On Saturday, Jan. 28, the City of Santa Monica announced an agreement with the Federal Aviation Administration (FAA) that will pave the way for the closure of Santa Monica Airport (SMO) and to repurposing the land as a great park. The agreement categorically gives the City the right to close SMO on after Dec. 31, 2028. Until then the agreement will reduce the runway to 3500 feet, which is expected to drastically reduce jet traffic. 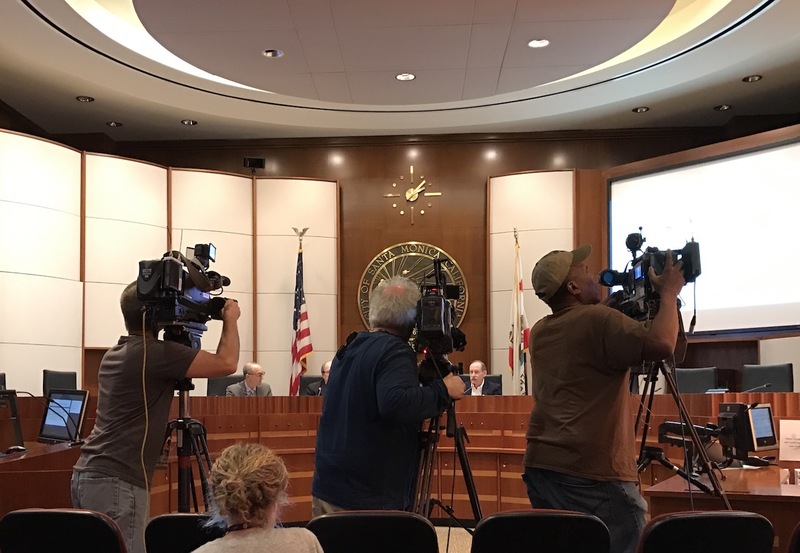 The agreement also expands the City’s control over the airport land and aviation services at the airport, which should allow the City to reduce further the harmful impacts of the airport. While disappointed that complete closure of the airport will not occur until Dec. 31, 2028, the Santa Monica Airport2Park Foundation welcomes the fact that the City now has a date certain when it will be able to begin construction on the great park there—a park that will be sustainable, and healthful and accessible to everyone for generations to come. “We can now begin planning for the great park,” said Neil Carrey, President of the A2P foundation, “and the Santa Monica Airport2Park Foundation looks forward to working with the City and all its residents so that we will be ready to put shovels in the ground to build the park as soon as the airport closes.” Mr. Carrey said also that the shortening of the runway will also make recreational opportunities available, which the City can get to work on immediately. We will need to remain diligent and focused for the next twelve years, as there is no requirement in the Consent Decree that the airport actually be closed after December 31, 2028. 1) The City does not enter into a new grant agreement with the FAA… which would override the closure agreement, possibly for many decades. 2) The City actually exercises its right to close the airport on January 1, 2029.